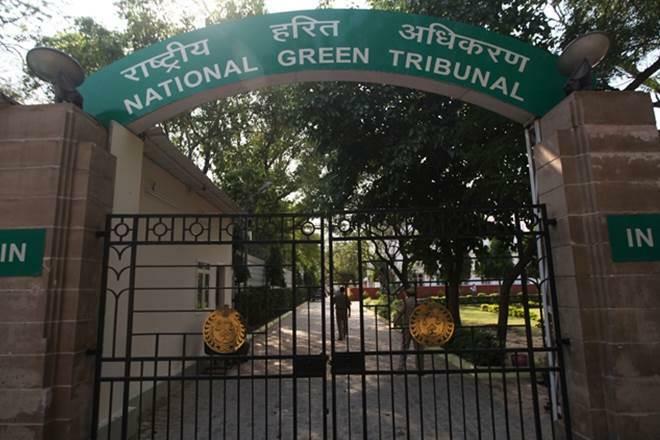 The National Green Tribunal today issued a slew of directions to deal with the worsening air quality in Delhi and neighbouring States, banning construction and industrial activities and entry of trucks, as it lambasted the Delhi government and civic bodies over the situation. The tribunal told the authorities that holding meetings, writing letters and shifting responsibility from one to the other for non-performance can hardly be made an excuse for meeting "such a bad environmental emergency". Noting flagrant violation of the prescribed limits of PM (particulate matter) 10 and PM 2.5, it banned construction and industrial activities causing emmissions till November 14. "You (officials) go to the hospital and see what kind of trouble people are facing. You kept playing with people's life. Right to life has been infringed with impunity by the authorities and other stakeholders who have been mere spectators to such crisis," the bench said. The NGT also directed the authorities and the civic bodies to sprinkle water where PM 10 is found to be in excess of 600 micrograms per cubic metre. It further directed the authorities to implement EPCA's directions to improve ambient air quality while asking the civic bodies to constitute teams to ensure there is no burning of waste in Delhi-NCR. The national capital is experiencing 'severe' air quality under a blanket of thick haze, as pollution levels have breached the permissible standards by multiple times. The Central Pollution Control Board (CPCB) has recorded 'severe' air quality, meaning that the intensity of pollution was extreme. The NGT had yesterday lashed out at the city government and the CPCB for not issuing orders to shut down construction and industrial activities in the capital despite the worsening air quality. It had also ordered Punjab, UP and Haryana governments to spell out the steps have they taken to prevent crop burning in the states adjacent to the national capital. The tribunal was hearing a plea for immediate action against the worsening air quality in Delhi-NCR stating that it was an 'environmental emergency' that was affecting children and senior citizens the most. The plea has also sought direction to Delhi and the neighbouring states to file a status report with regard to the steps taken to educate people regarding waste burning and the pollution caused by it.